The research group LIFE seeks to analyse the complex linkages between individuals and society in the context of social change, globalization and modernity. Research explores the way in which new and old forms of inequality, solidarity, life course and individualisation mechanisms generate and constrain plural repertoires of everyday lives, lifestyles and life trajectories. 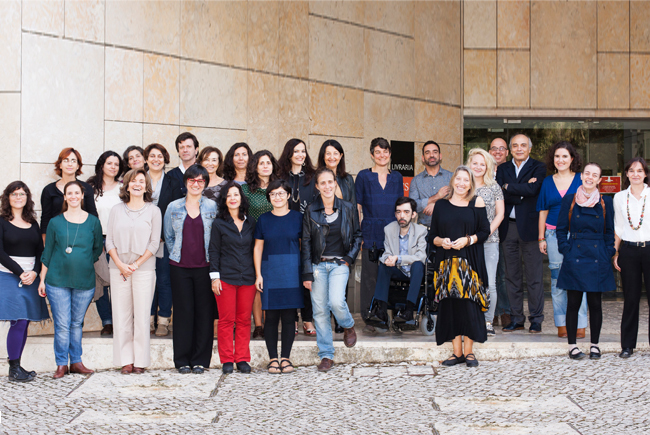 Theoretical approaches emphasize both agency and structure, historical and sociological perspectives, looking at Portugal both in itself and in European and transnational contexts. Inquiry focuses on the public regulation of these dynamics as well as the informal and agency-driven sets of relationships and collectives which impact on individuals’ lives: social networks, families, organizational cultures, associations, schools, migrant communities and other minorities, professional groups. Against this backdrop, particular attention is given to socially vulnerable or discriminated groups such as children, young people, elderly persons, women, immigrants, unemployed persons, and ethnic and sexual minorities. 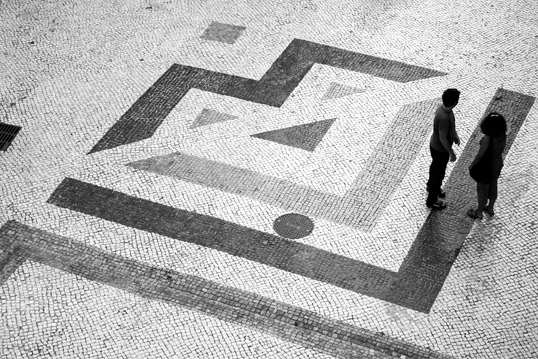 Recent demographic trends, welfare state retrenchment and the impact of the economic and social crisis on Portuguese society represent additional challenges for research. The research group covers five core fields of research. The main scientific discipline covered by this research group is sociology, but it also encompasses other disciplines such as social policy, demography, anthropology, history, political science and social psychology. Research draws on quantitative and qualitative methodologies and combines a strong focus on both national and comparative cross-national research. 5) Cultures, media and life-styles: social conditions and inequalities in cultural practices; the role of (new) media in the social construction of values and identities; the digital revolution and its impact on culture and professional groups; inequalities in media and internet use; dissident voices in media and how they shape policy; policies to promote access to culture. LIFE's members lead and participate in research projects funded by public and private bodies, national and international. Observatory on Families and Family Policies (OFAP). 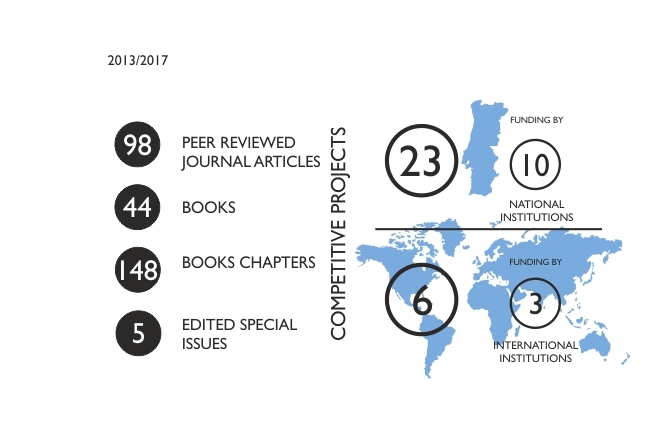 The Observatories monitor policy developments and societal trends as well as organizing and participating in knowledge dissemination activities aimed at key stakeholders and non-academic audiences (e.g. central and local administrations, schools, NGOs, business companies). The RG members are actively involved in the Inter-university PhD Programme in Sociology: Knowledge for Open and Inclusive Societies. Book Launch: "Lesbian Activism in The (Post-) Yugoslav Space"
Amizades entre Crianças e Animais: desafiando as fronteiras entre humanos e não humanos nas sociedades contemporâneas. Agricultura Urbana em Lisboa e em São Paulo, Brasil: aproximações, dinâmicas organizacionais e novas iniciativas. 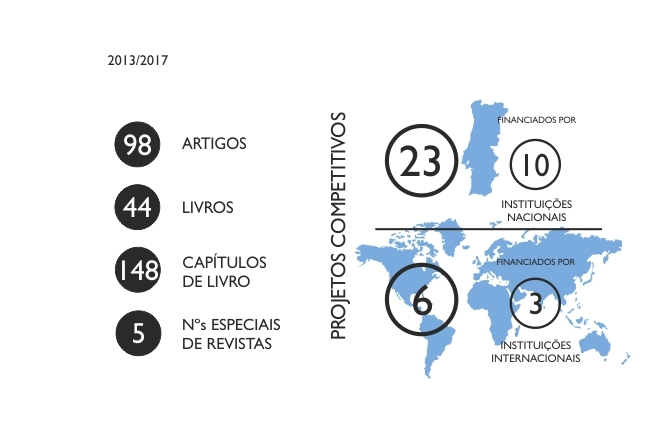 Berço e destino de estudantes de Taperuaba-Sobral (CE) - a luta para ser "alguém na vida"